Limit 1 per person. Valid for 1 entry to Magic: The Gathering booster draft. Event takes place Fridays at 6 p.m. Promotional value expires 365 days after purchase. Advertising solicitation prohibited. Thank you for purchasing our deal for merchandise with Deals Magazine's discount. 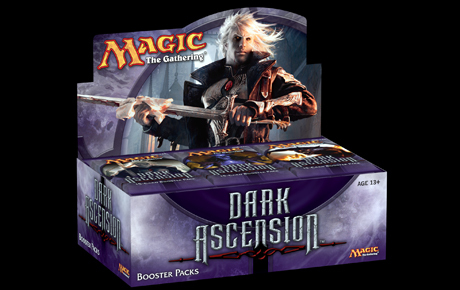 As a token of our appreciation, we would like to offer you a deal for 33% off the entry fee for any Magic: The Gathering booster draft ($15 value). For fun and social gaming, click here.